Homeopathy is well over 200 yrs old in its current form. A brilliant Doctor and Pharmacist – Samuel Hahnemann founded and systemised this methodology of traditional healing while translating medical textbooks. He spoke seven languages fluently. 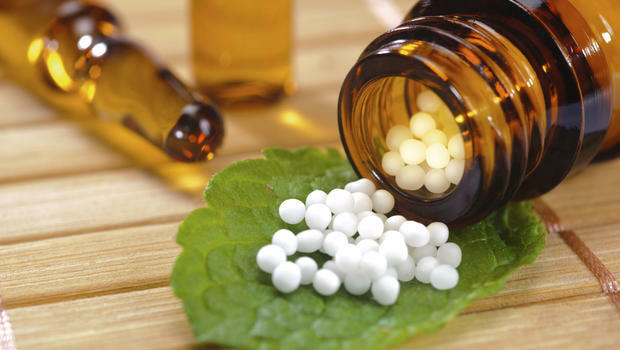 Today, more than half the world’s population uses homeopathy for their health care. And yet – here in Australia it is still a mystery to many. 1) a Homeopath is trained extensively in case taking – as we try to unravel what is happening to you – our focus is on how you feel and how you got there. 2) we apply a homeopathic remedy to a unique set of symptoms that you present, and for this, we are also trained. 3) nutrition and lifestyle are factored in. 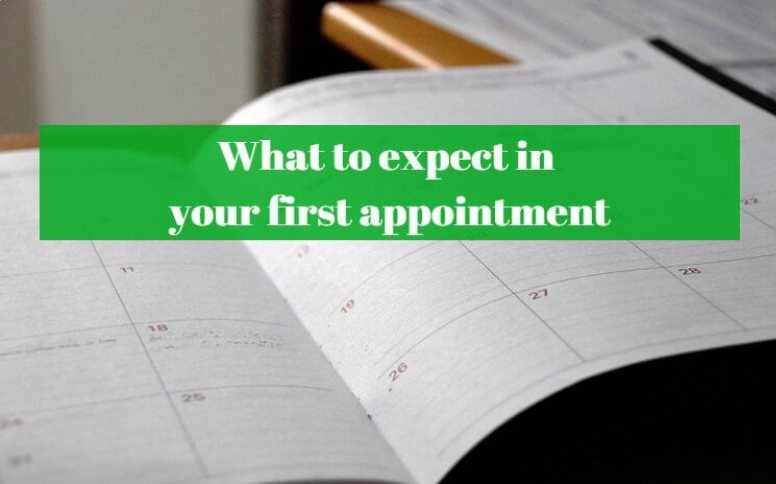 Most people have no idea what to expect in the first appointment with a Homeopath and many find their first visit a pleasant, surprising and insightful experience! In order to do what we do, we require loads of information on you! Many homeopaths tackle this in different ways but the outcome is frequently much the same – i.e., you begin to feel better! 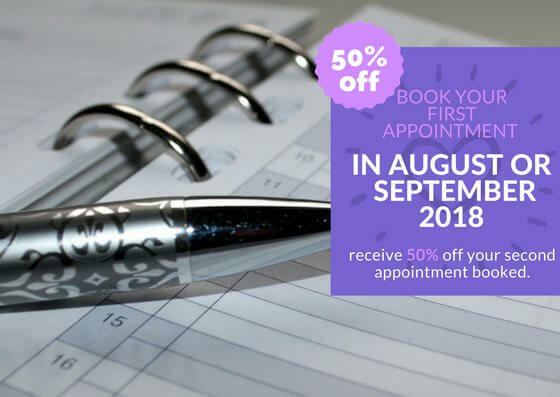 Often, we are only thought of as a last resort, with many people feeling very frustrated with going nowhere with their deteriorating health issues. A Homeopath often does good work in this situation. 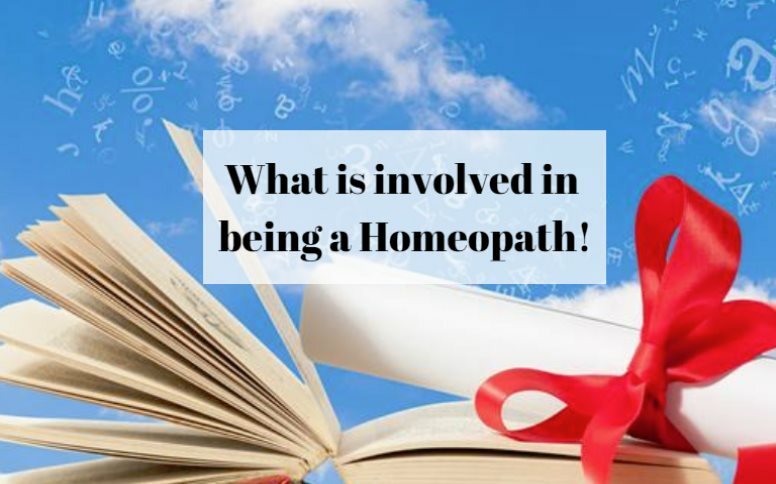 A Homeopath recognises that each person is complex and that what is causing certain symptoms in one person may be completely different in another. For example, one person with tonsillitis may experience completely different symptoms from another person with tonsillitis. All they really have in common is a sore throat. Other than that, there are many variables in how they feel. Thus, the homeopathic remedy applied may be different for each of them. As a Homeopath, my main focus and attention are directed to unravelling how it all started for you! I factor in not just physical stress on the body but also emotional trauma and stress – which is in many cases a leading cause of illness. To me, symptoms are just your body communicating with you, letting you know that there are some things out of whack that require your attention. If you ignore or cover up these symptoms, they generally increase in frequency and discomfort or you might band-aid one issue only to have another completely different issue pop up somewhere else. It all catches up with you in the end. Most approach to tackling sickness is assuming that a person’s symptoms are the disease and that simply treating these symptoms is the best way to be rid of the disease. Such treatment could be compared to trying to unplug a car’s emergency oil light because it is flashing (symptom). Although unplugging the bulb is effective in stopping that irritating flashing light, it does nothing to change the reason it is giving its warning (cause). In our homeopathic education, we are trained extensively to look at “causation” of feeling sick. When did it all start for the client? We factor in a lifetime of information, including your birth. With my nursing background, I have a special interest in pathology, so this is factored into many of my consultations. I also factor in diet and nutrition. Nutrition is the foundation of optimum health. Homeopathy can and may be applied in a variety of ways, Acute (first aid, for eg sprains/strains, cuts and bruises etc), Therapeutic (for colds/flu etc) and Constitutional applications (may assist with ongoing chronic illnesses to strengthen and fortify your constitution. Your journey back to “wellness” is just that! A journey! And the homeopathic approach makes it all possible, in a lovely magical way (while still scientific in its approach). Disclaimer: Homoeopathy is a traditional medicine. It may be used in conjunction with other medicines. For any ongoing chronic condition, it is important to be assessed or examined by your healthcare professional or specialist. Always seek medical advice in emergencies.